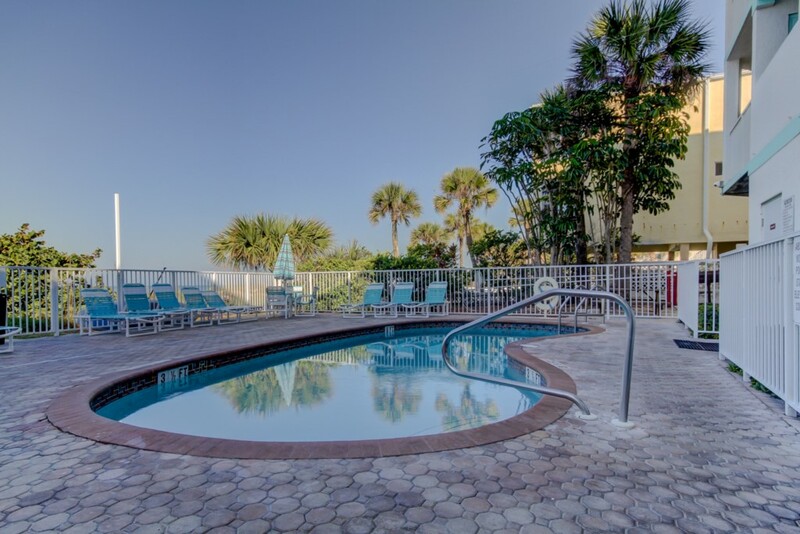 This spacious, three bedroom, two bath, luxury condominium is located on the Gulfside and overlooks the Intercoastal from our private balcony. 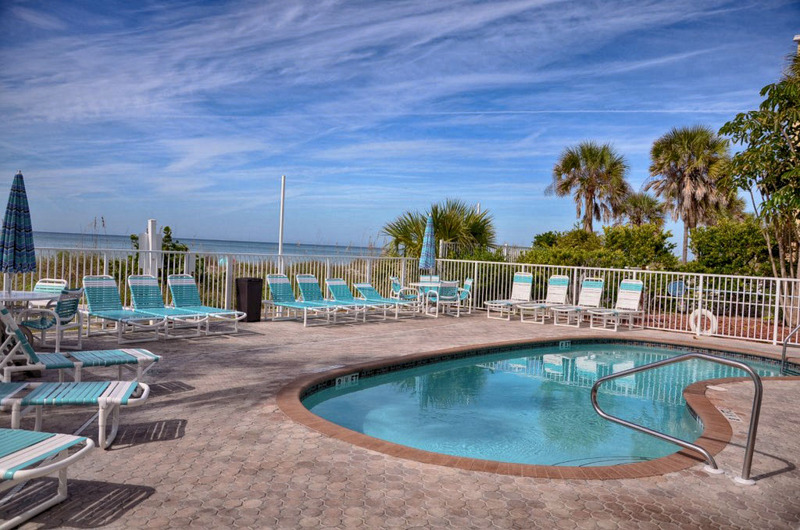 This fabulous vacation condo is well maintained, very spacious and fully air-conditioned. Equipped & furnished to a high standard, you will not be disappointed from the moment you walk in the front door! 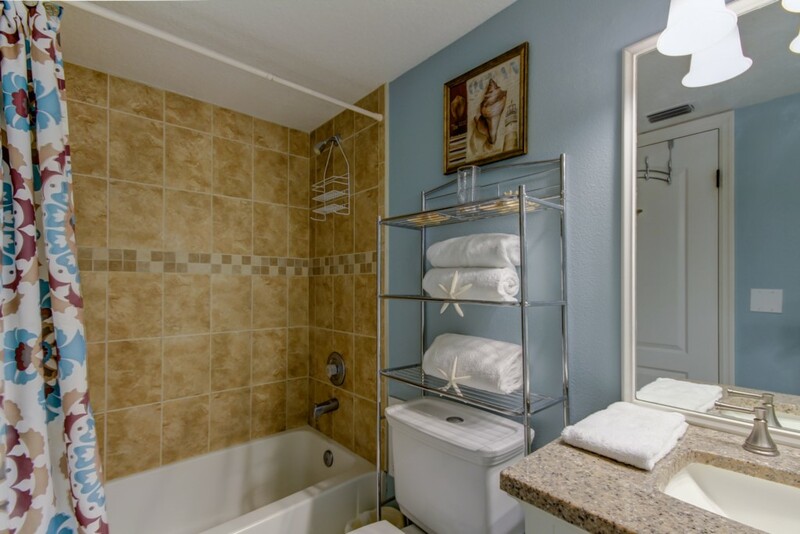 Accommodations include three bedrooms, two full baths, heated pool, grilling area, elevator, large balcony, wifi, full kitchen, washer and dryer and much more. 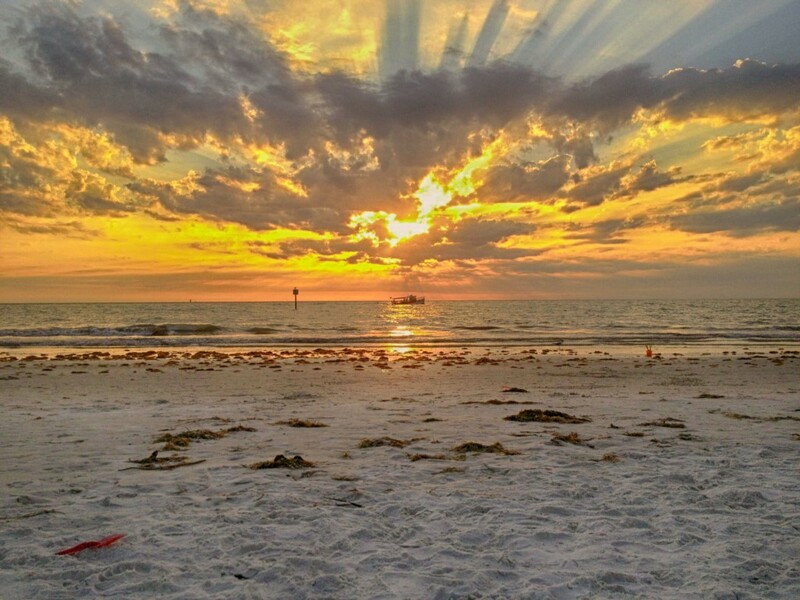 Our private beach and pool area offer breathtaking sunsets over the Gulf. This fully furnished and newly remodeled condo offers all the comforts of home with a spacious king-size bed in the master bedroom, walk-in closet and full bath. The second bedroom has 1 queen bed and 1 full-size bed and the third bedroom has a full bed. Sleeping 8 guests total. 2 of the 3 bedrooms have views of the Intercoastal Waterway. The kitchen is fully-equipped, the dining room and living area offer a comfortable way to relax during your vacation. The heated pool area has plenty of lounge chairs and tables to enjoy a light meal for lunch or dinner. 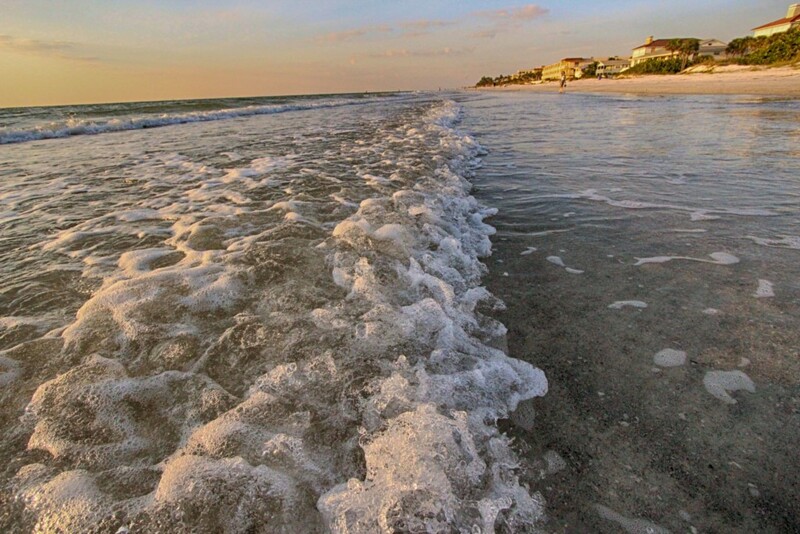 Indian Rocks Beach, one of the loveliest beaches in Florida, centrally located only 25 minutes from Tampa and 90 minutes from Orlando. 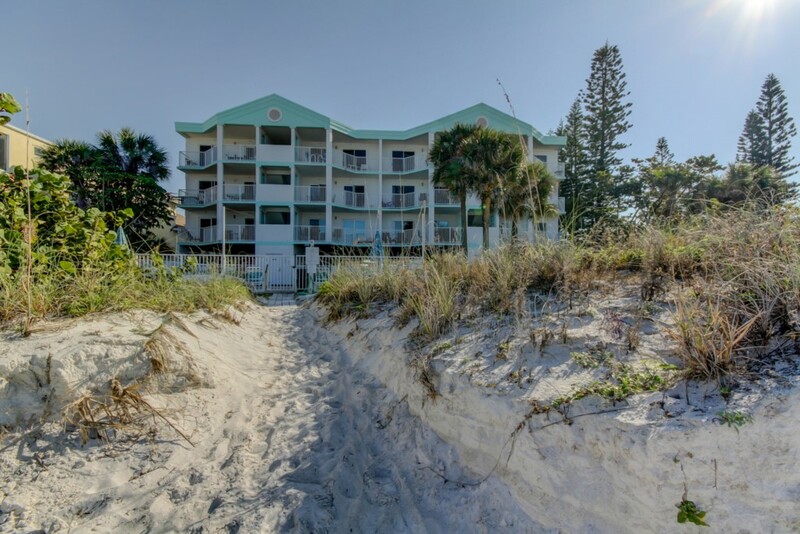 We know you will enjoy all the privacy and benefits this beautiful beach condo has to offer. 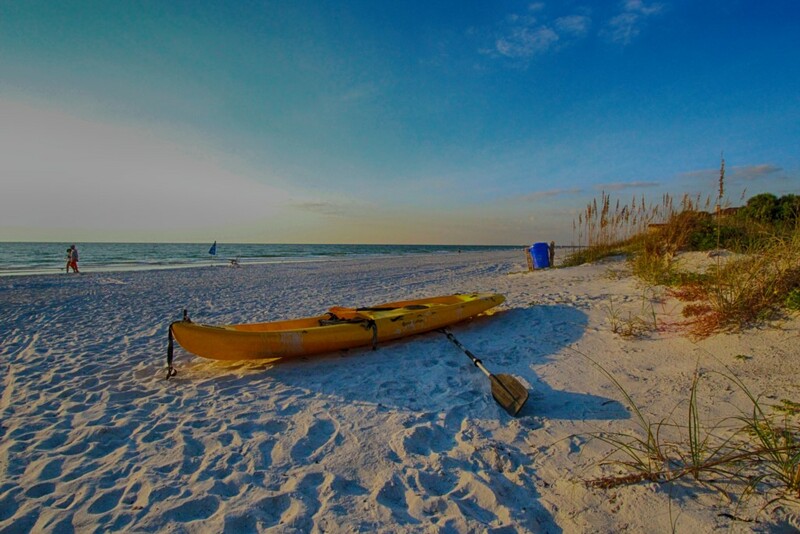 We are located between Clearwater and St. Petersburg Beach with plenty of activities in between. Our area offers a variety of choice restaurants with shopping, fishing, water sports, and museums and plenty more for your entertainment. 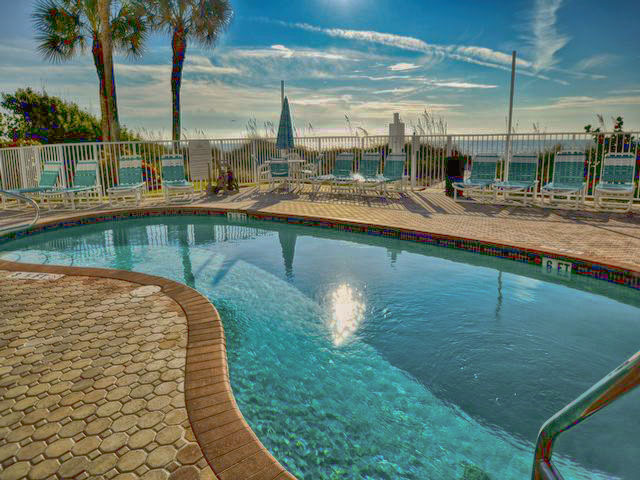 This condo building is located right on the beach and across the street from the Intercoastal. The views from the condo are Intercoastal views (not gulf views). Great area with many restaurants within a short walk. We have come to IRB for over 30 years and we still think it is one of the best beaches ever. THe condo was great for two families, and no problem to park two cars. 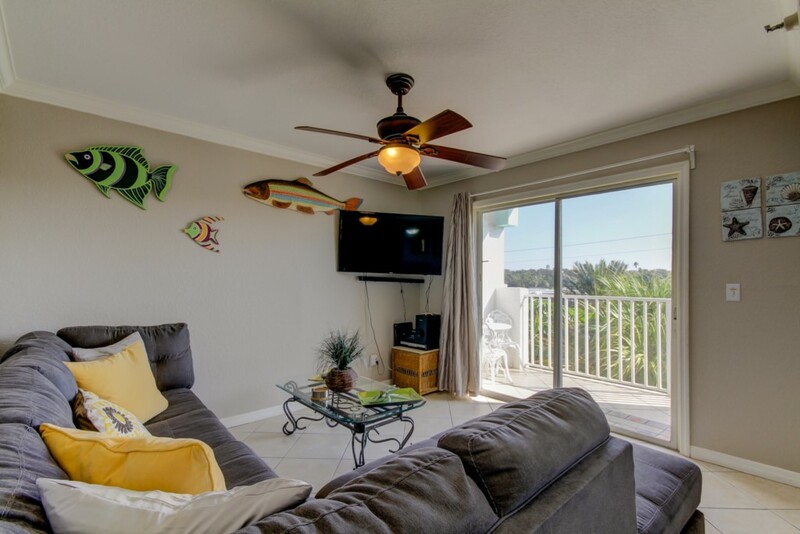 The condo was well equipped, clean upon arrival and easy access to pool and beach. JoAnne the property manager was very nice and available if needed. Would rent again. My family and I enjoyed our stay!! The condo was right on the beach!! The pool was clean and parking was great!! We definitely would recommend staying here! It was a perfect long weekend at a perfect place. It started on Friday when I picked up friends at the Tampa airport who flew in from up north and we came right out to the beach. Everything we needed or wanted was close by: restaurants, shopping, etc. The pool area was nice, the beach even nicer. The condo was clean and just the right size for the number of people we had. Thank you again, Beach Time Rentals for another great location! Can't wait to try another location in the future! We had a fantastic time using the condo as our base to travel from and enjoy its amenities while we were there. We had an amazing stay. The condo is clean and easily accessible. Parking was also fine. It is in a great location with lots to do in the area. The beach was also perfect… Not too crowded but not to duso we had an amazing stay. The condo was clean and easily accessible. Parking was also fine. It is in a great location with lots to do in the area. The beach was also perfect… Not too crowded but not too desolate.